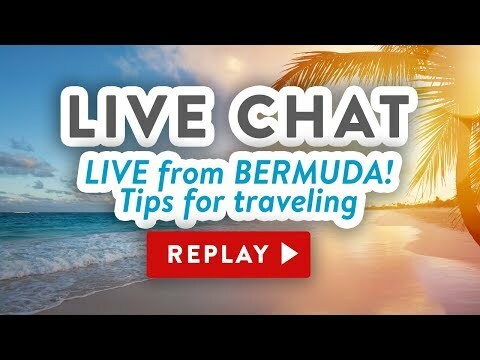 Streamed live from DNA Creative Shoppe in Hamilton, Bermuda! Thank you, Lexy and Dion, for sharing your shop (and your WiFi!) with me today.